Last week, The Life Church’s missions team from Memphis, Tennessee, served the Nashville Mercy home. 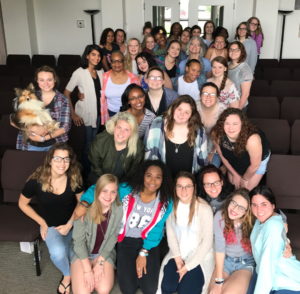 For five days, eleven Godly women came with hearts to serve, ready to help. The Life Church Founders and Lead Pastors, John and Leslie Siebeling, are friends of Mercy Multiplied’s Founder and President, Nancy Alcorn, and have partnered with Mercy for years. 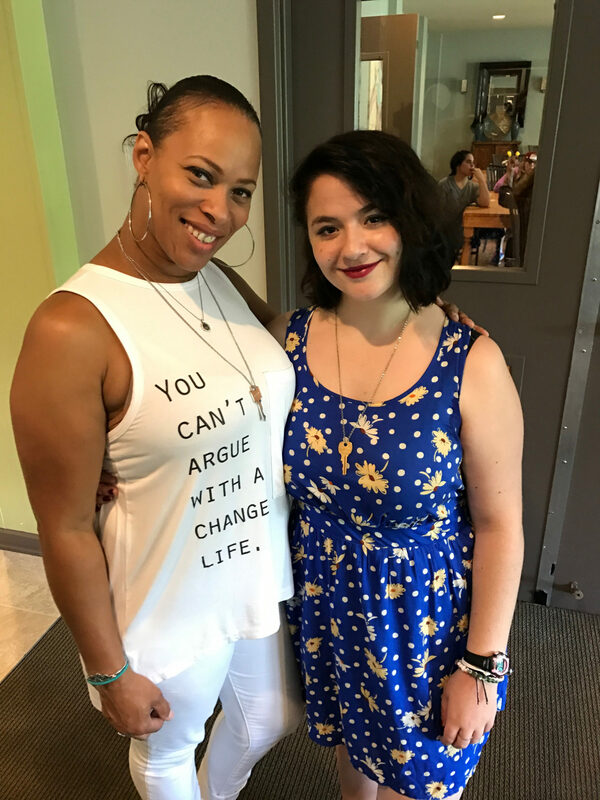 Therefore, The Life Church team was very familiar with the mission of Mercy Multiplied and this year chose to serve the residents as part of their outreach. 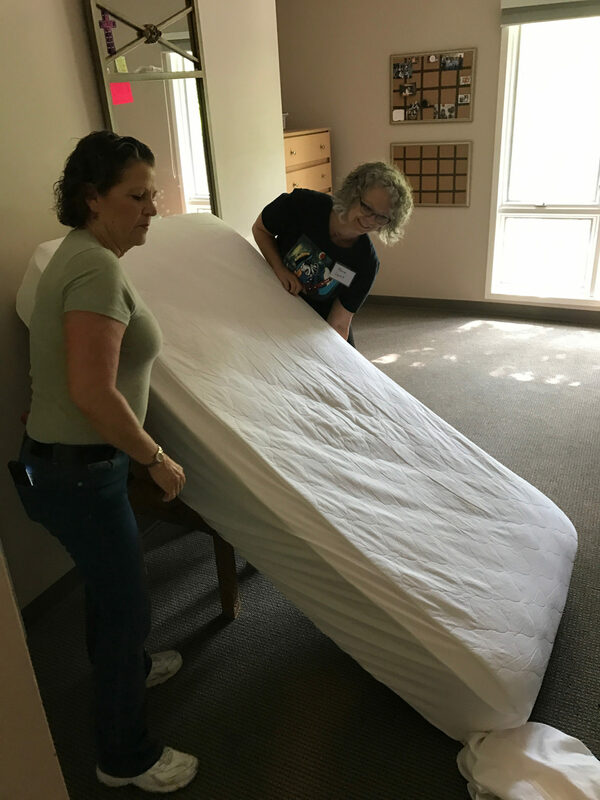 The volunteers spent the week with the residents as well as served in ways, such as cleaning bathrooms, organizing closets, flipping mattresses, and even hosting a cookout for the residents. The Life Church team also attended the Friends of Mercy Luncheon that was held while they were in Nashville. While speaking of their time with the Nashville Mercy residents, Mona and Cynthia took a moment to reflect on their own pasts. They mentioned it brought tears to their eyes to see the girls in their day-to-day life working through struggles. Toward the end of The Life Church team’s visit to Mercy, the residents had an opportunity to express their gratitude. After presenting The Life Church team with a handmade thank you card signed by all the residents, the girls stood up and personally thanked the team. 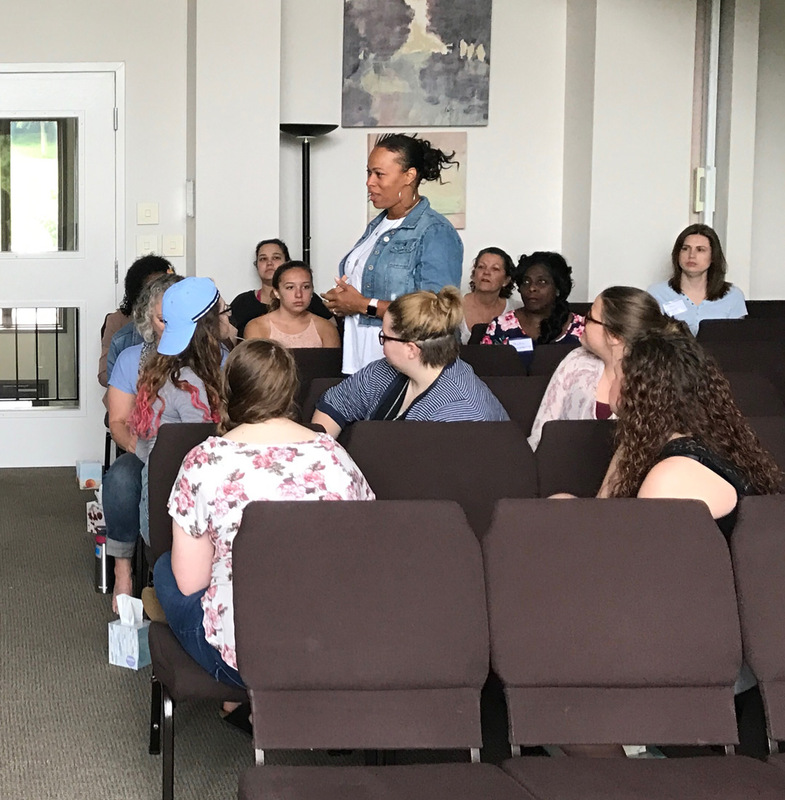 Many residents, full of emotions and tears, expressed their desires to be a Godly woman like The Life Church women they had witnessed serving all week. Some residents even thanked the volunteer team for their attitude and creating an overwhelming sense of positivity in the Mercy home. The residents cherished the time they had spent with The Life Church team. 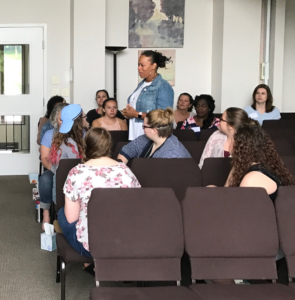 To conclude their visit, The Life Church team gave the Nashville Mercy staff and residents a photo of their group for remembrance and thank you cards for allowing them to serve. If you are interested in volunteering at Mercy, please check out our VOLUNTEER webpage for opportunities.